I’m writing to ask for your support in fighting for your values. 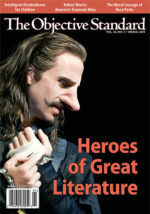 As you probably know, TOS has become much more than a quarterly journal. While our quarterly is still the anchor of our offerings, we now have a highly active blog, a rapidly expanding YouTube channel, and increasingly popular Facebook and Twitter pages. As an indication of our recent expansion in these areas, traffic to our website and blog for the first half of 2013 is up 67 percent compared to the same period in 2012; views of our YouTube videos in 2013 have skyrocketed, exceeding 32,000 and counting; and followers of TOS’s Facebook page have quadrupled so far this year, increasing from fewer than 4,000 in January to more than 15,000 today. All of this means TOS is reaching more and more minds with our crystal-clear explanations and crucial applications of the ideas on which civilized society depends. 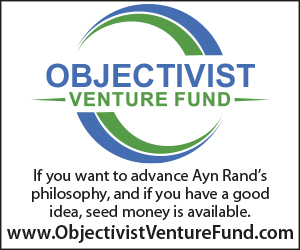 Not only are we expanding our content and offerings, we are also hiring and training an army of Objectivist intellectuals and writers. Since January, we have added more than twenty new bloggers to our team, seventeen of whom we have already published. Some of them are seasoned writers, some are relatively new to the art, but all are highly intelligent and motivated to excel. 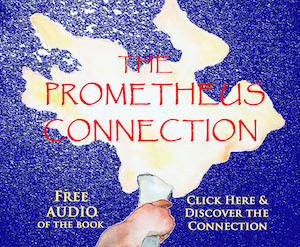 And, in working with TOS, they are not only honing their thinking and writing skills; they are also publishing their works and thus reaching and moving minds. This concerted drive to increase the number of TOS bloggers is part of our push to substantially increase our daily commentary. Whereas we now publish one or two posts per day on TOS Blog, we aim to increase that to three or four posts per day by the end of the year. TOS Blog is already the top source for daily commentary from an Objectivist perspective, and this increase in output will establish TOS as a major commentary site on the political right. With enough expert writers to post four times per day, we will be positioned to provide commentary on all the important stories and issues of the day when and as they happen. This will put TOS Blog in the ranks of The Daily Caller, Breitbart.com, Hot Air, and the like—except that our commentary will focus on essentials and be philosophically correct. 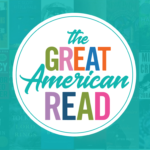 Toward this end, we will continue hiring and training new writers, many of whom you will hear from in the weeks and months to come. TOS has also hired a top web development firm to build a new TOS website. The new site, which is underway and is expected to be up and running in November, will provide better navigation, greater marketing capabilities, greater search engine optimization, better integration with social media, better integration with YouTube, and greater interaction with our readers and viewers. We have much more in the works, but the foregoing is an indication of what is to come. Of course, all of this costs money—substantially more money than TOS makes by means of journal sales. 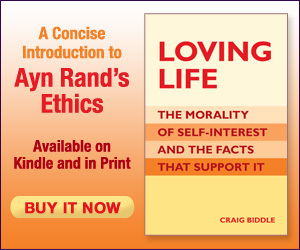 To produce and disseminate all the top-quality intellectual material we do—the vast majority of which we make available for free on the Internet (only the quarterly is behind a paywall)—TOS needs financial support from people like you, people who recognize the vital nature of what we do and the importance of getting Ayn Rand’s ideas into the mainstream. Like most intellectual publications (e.g., Reason, Commentary, National Review, The American Spectator), TOS’s sales revenues do not cover its expenses. Although we are gradually closing the gap between the two, we still rely on donations to continue operating. This fact raises the question, why is TOS a for-profit rather than a non-profit corporation? So let me say a few words about this. Many intellectual organizations (periodicals, think tanks, etc.) opt to incorporate as non-profit corporations so that (a) the donations they receive are tax-deductible for the donors, and (b) the profits they make are tax-free for the corporation. (Non-profits do make profits, but rather than distribute them to shareholders, which non-profits don’t have, they use their profits to expand operations, purchase new assets, hire more employees, increase salaries, and the like.) Those are the upsides to being a non-profit. 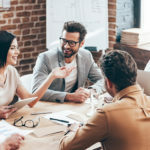 The downsides are that non-profit organizations are severely limited in what they can say and advocate politically, and they are subject to extensive government “oversight” and red tape. As an organization whose purpose is to speak plainly and forthrightly about cultural and political matters, TOS cannot fulfill its mission properly if we are not fully free to speak our minds about these matters. And, as for the government “oversight” and red tape, we have more important people to engage (i.e., rational people) and better ways to spend our time (changing the world). The only drawback to TOS being a for-profit corporation is that donations to the organization are not tax-deductible. Other than that, our finances work essentially the same way as do those of a non-profit. Like a non-profit, TOS must generate revenue in order to operate and grow; we must spend our revenue efficiently and effectively; and we must produce high-value goods that our customers and donors see as worthy of support, or they will not continue supporting our work. 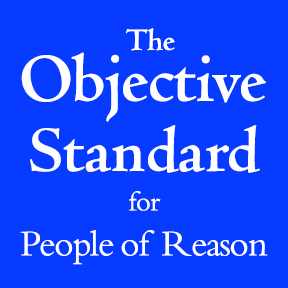 The fact that TOS produces top-quality content—and a lot of it—is a matter of public record; it is known to everyone who has an interest in studying or spreading Objectivism. What is not so well known is the astonishing efficiency with which TOS operates. As just one indication, the company’s entire payroll for 2012—including all salaries, all payments to subcontractors, and all payments to writers and bloggers—was only $133,000. That is a fraction of just the single salary of many directors of intellectually oriented non-profit corporations. In fact, our entire $210,000 annual budget is a fraction of many such salaries. 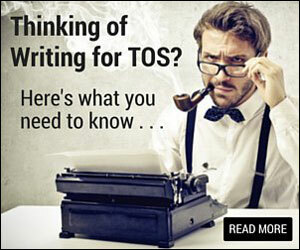 Yet TOS produces more philosophically correct, top-quality intellectual material than any other organization on earth. 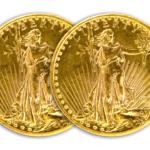 TOS is extremely effective with the money we make, the donations we receive, and the way we spend them. We do more with a mere $210,000 than other intellectual organizations do with ten, twenty, or even fifty times our budget. 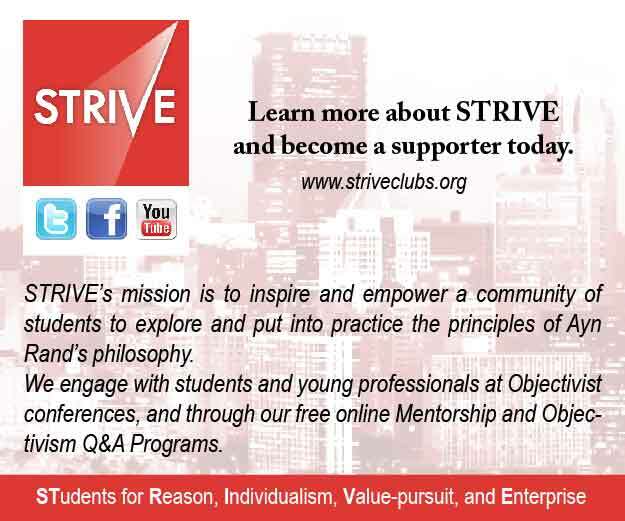 In The Objective Standard, we produce a steady stream of crystal-clear, in-depth articles and reviews—which are then disseminated not only to our subscribers but also to more than seven hundred newsstands (mostly Barnes & Noble) and to more than a hundred college libraries (including Harvard, Princeton, Yale, and many other top universities). 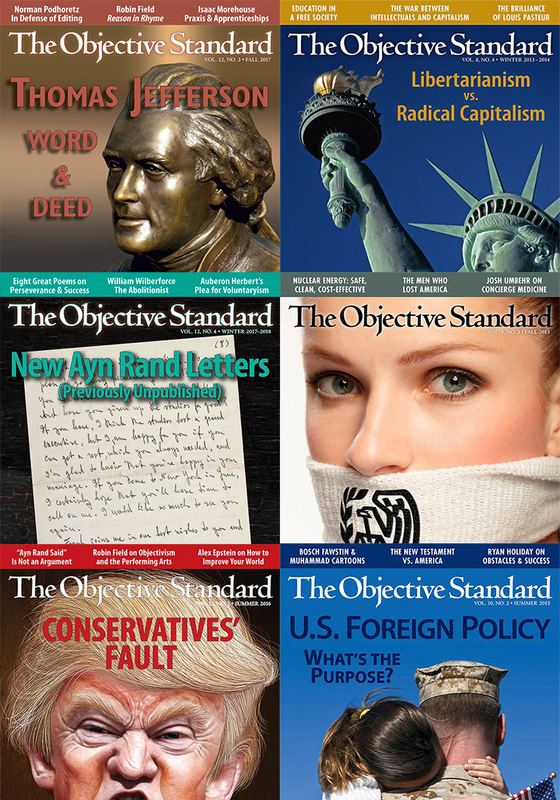 On TOS Blog, we produce both the best and the most daily commentary from an Objectivist perspective, commentary that is read by tens of thousands of people each month. 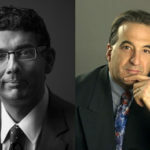 In our Reason at Large videos, we produce highly persuasive, layman-oriented presentations dealing with philosophic fundamentals, such as the illegitimacy and danger of accepting faith as a means of knowledge, the baselessness and immorality of altruism, and the reason a sacrifice entails a loss and not a gain. With our regular writing workshops (available only to TOS writers and bloggers), we help to hone the thinking and writing of our seasoned intellectuals and foster the development of new intellectuals—whose articles, in turn, we publish in our quarterly or on our blog, where they reach and move minds. We do all of this and more on a budget of $210,000. Imagine what TOS could do with a budget of $400,000—or $1 million—or $10 million. Imagine TOS fifty times larger, fifty times more visible, fifty times more effective than it is today. That is where we aim to go. And to get there, we need your help. We don’t need $10 million in donations (although we certainly would use it beautifully). We just need enough to continue operating and growing. With each level of expansion, we become more visible, more valuable, more world-changing. 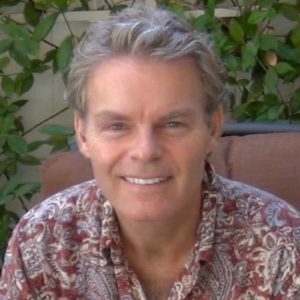 At this juncture, we are seeking to raise $80,000 by the end of September—in part to cover expenses not met by journal sales; in part to pay for our new and vital website; and, in general, to enable TOS to continue operating, to continue expanding, and to continue reaching and changing more and more minds. If you appreciate what TOS does—if you see the value in our clarity, our consistency, our productivity—help us to continue our work and expand our reach. The future is ours—if we fight for it. And no organization fights for it like TOS. Please make a donation to support our work today. If you are interested in donating and would like to see TOS’s income and expense statements, I’m happy to forward them. And if you would like to discuss anything with me over the phone, I’d be happy to schedule a call. Just let me know. I hope I can count on your most generous support at this critical juncture. 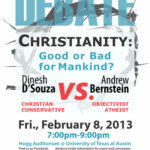 DEBATE: Dinesh D’Souza vs. Andrew Bernstein—Christianity: Good or Bad for Mankind?